There is no indication that Turkish authorities have been considering asking for financial assistance from the International Monetary Fund (IMF), a spokesperson said on Aug. 15. “We have received no indication from the Turkish authorities that they are contemplating a request for financial assistance,” the IMF spokesperson, speaking on condition of anonymity, told Reuters. The experts of the Washington-based organization have been monitoring the “market volatility” in Turkey “closely,” she added. “In light of recent market volatility, the new administration will need to demonstrate a commitment to sound economic policies to promote macroeconomic stability and reduce imbalances, while ensuring full operational independence to the central bank to pursue its mandate of securing price stability,” she said. 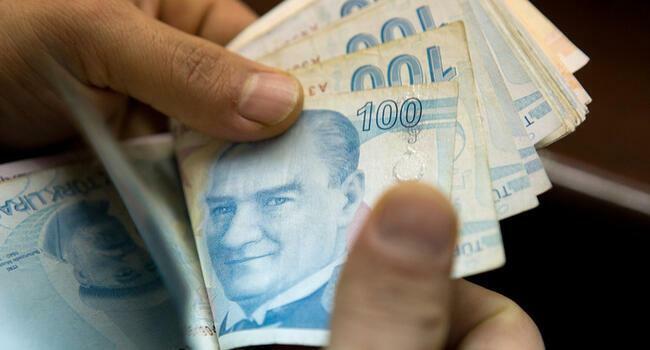 The lira, which has lost nearly 40 percent against the dollar this year and hit levels over 7.0 in the last week, has gained some ground in early trade on Aug. 16, floating between 5.7 and 5.8 against the dollar. On Aug. 15, Qatar pledged $15 billion in investment to Turkey, which will be channeled into banks and financial markets, a Turkish government source told Reuters. Turkish President Recep Tayyip Erdoğan has said Turkey is the target of an economic war, and has made repeated calls for Turks to sell their dollars and euros to shore up the national currency.